Dr. Michael T. McCarty, Sr. is the Executive Director of International Outreach Ministries (IOM), a not-for-profit international service organization based in the United States committed to serving those serving Jesus around the world. With more than 32 years of ministry experience as a Bible teacher, pastor and church planter, Michael’s primary focus now is supporting the 175+ IOM Associate Missionaries serving in 23 countries in Asia, Africa and Latin America. In addition to his background in ministry and academics, Michael spent 36 years in business as a salesman, manager and ultimately the owner of an agricultural equipment company with many years of sales in excess of one million dollars. 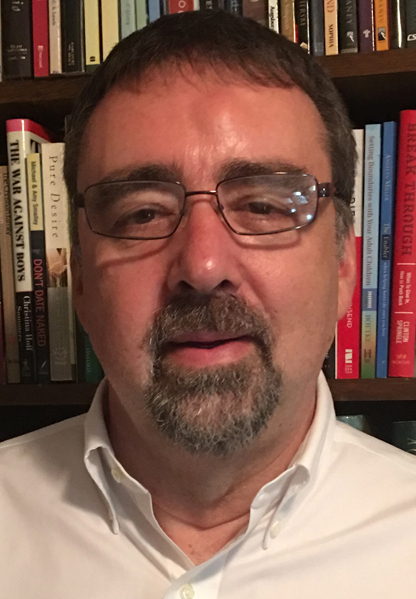 This vocational combination of public sector service and real-world business experience gives Michael a unique take on the “ins and outs” of relating to people: congregations, employees, customers, competitors and government entities. Michael’s perspective on the true meaning of success is both inspiring and challenging. Michael lives in a small town in the southeastern United States with Amy, his wife of 40 years. They have four adult children and two grandchildren.